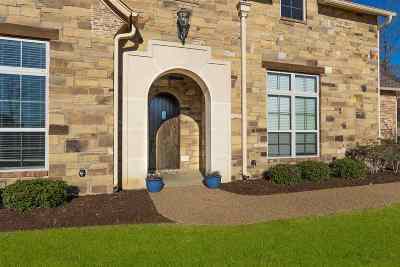 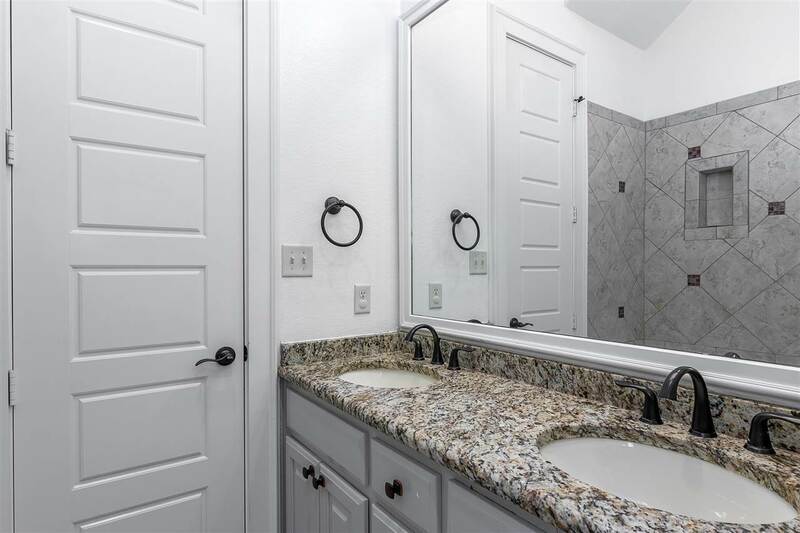 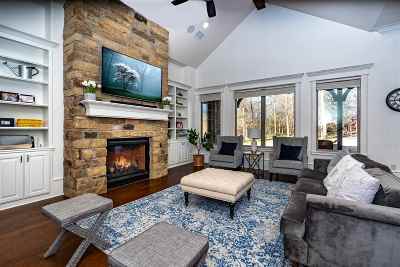 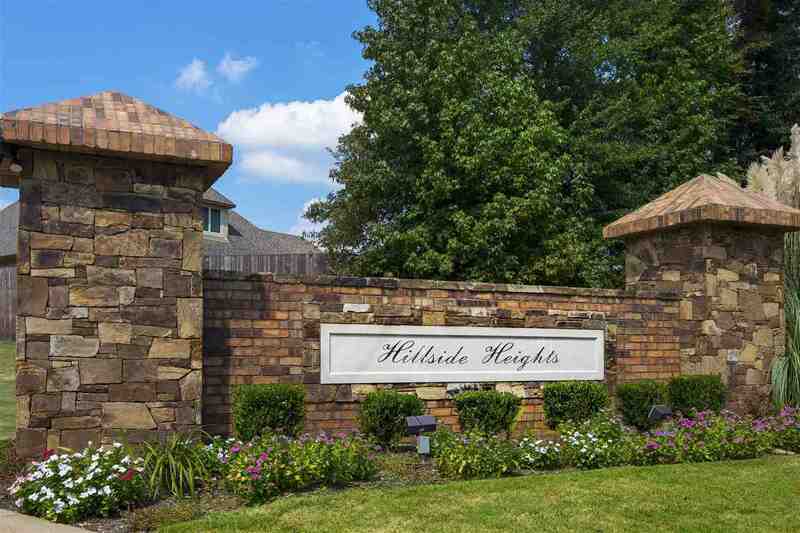 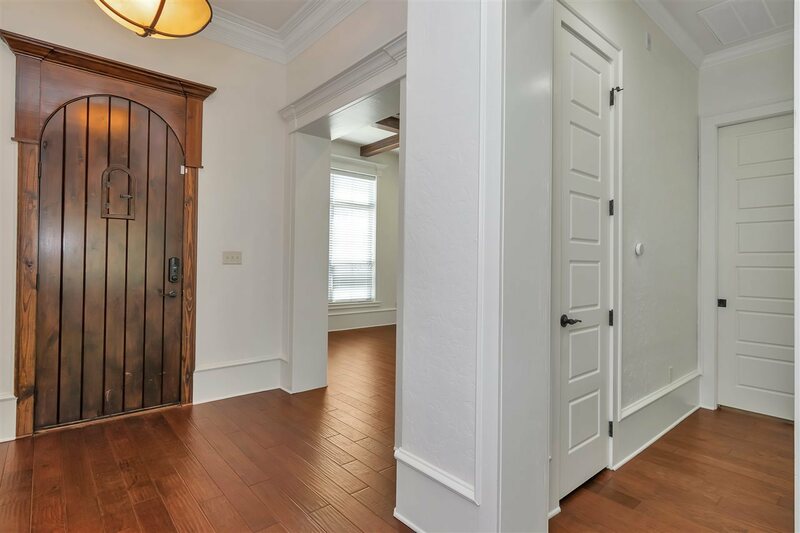 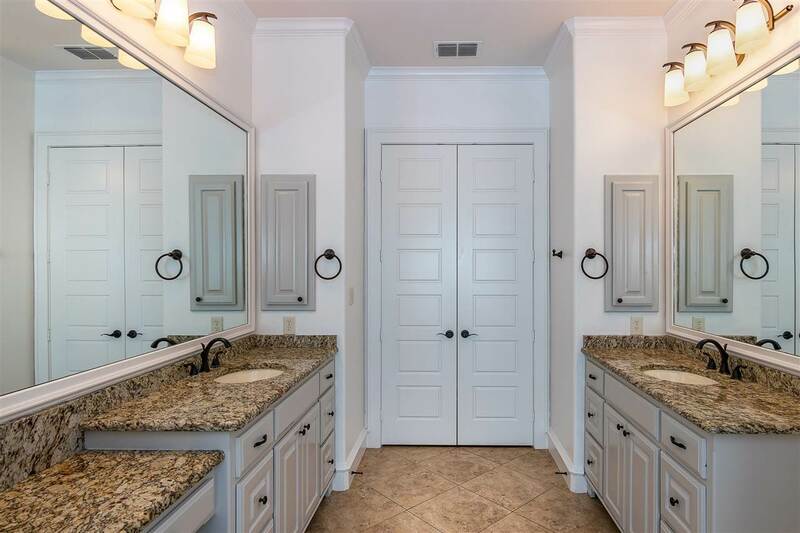 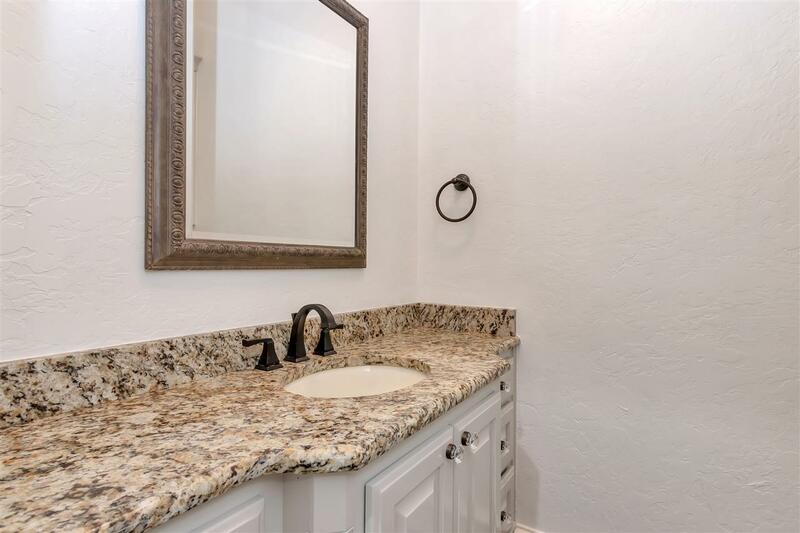 Classy style in gated neighborhood you&apos;ll be proud to call home. 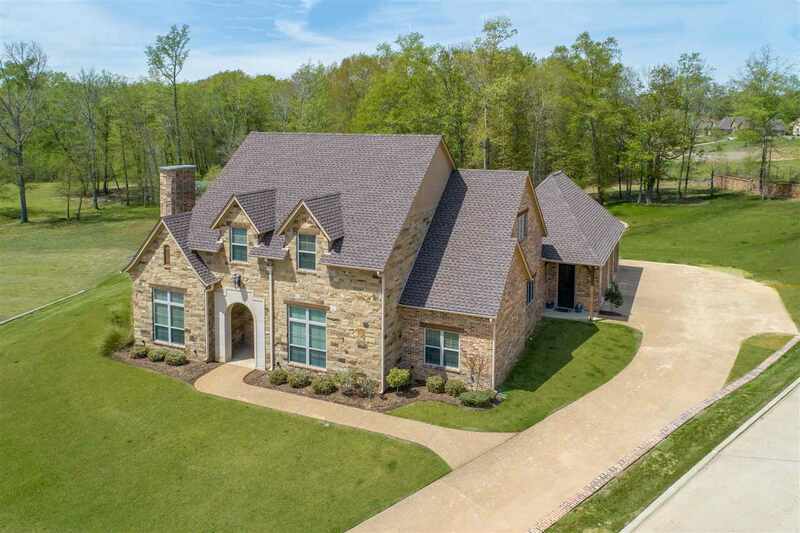 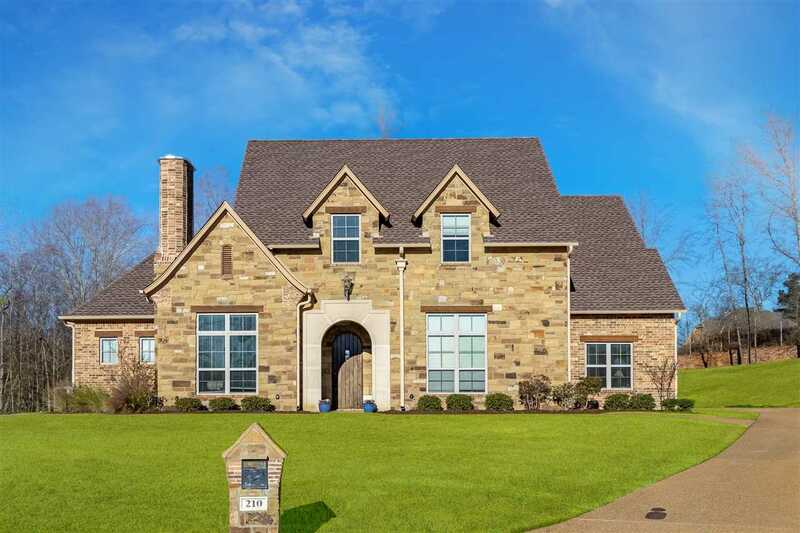 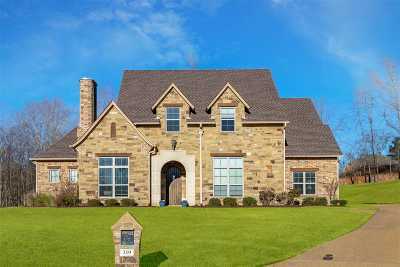 5 bedrooms plus study and gameroom. 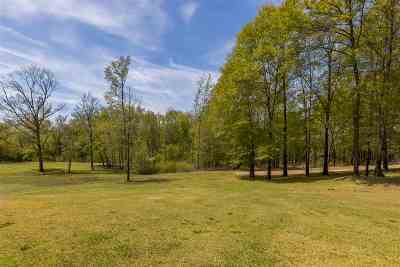 Huge yard at end of cul-de-sac backs to woods for privacy and enjoyment. 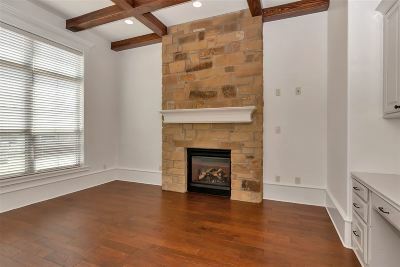 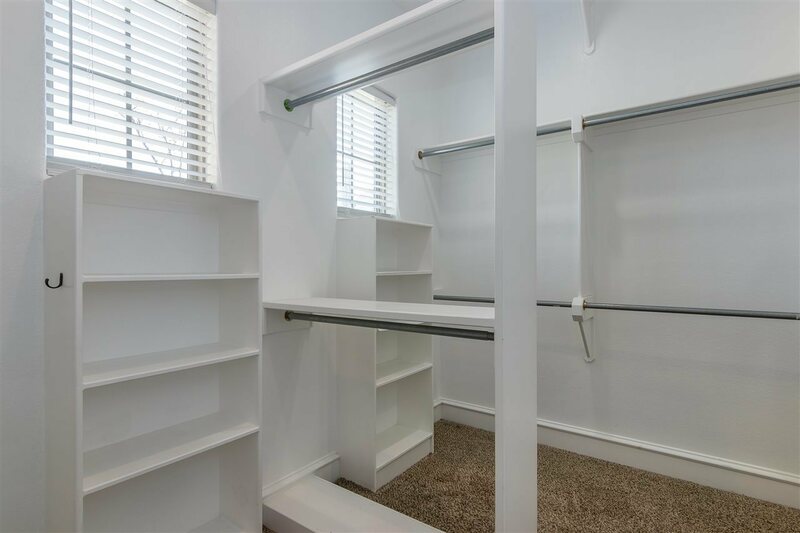 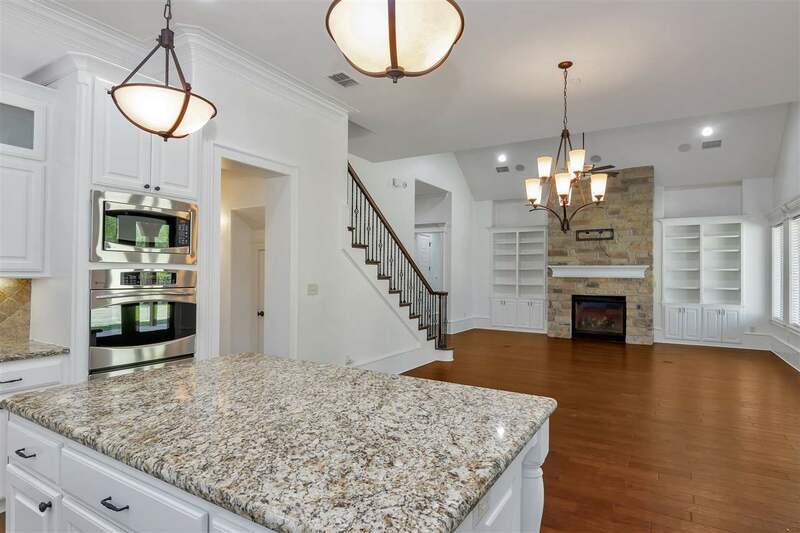 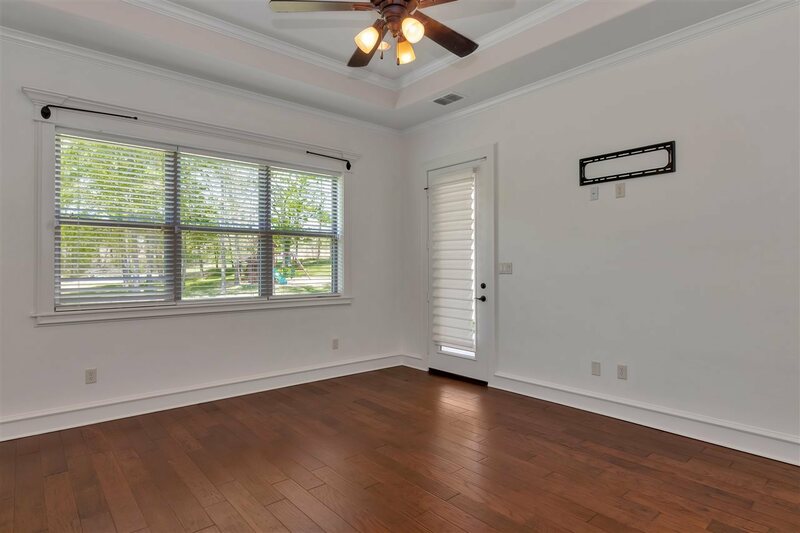 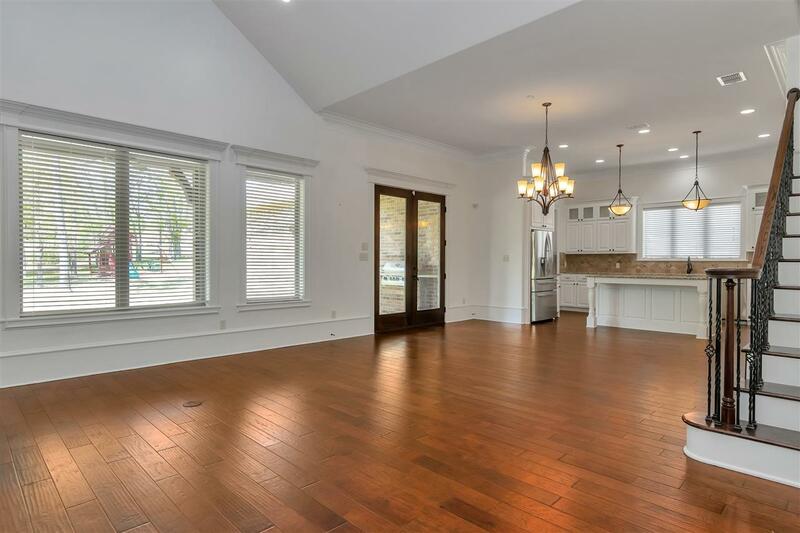 White cabinets, wood floors, vaulted ceiling, open kitchen/dining/living. 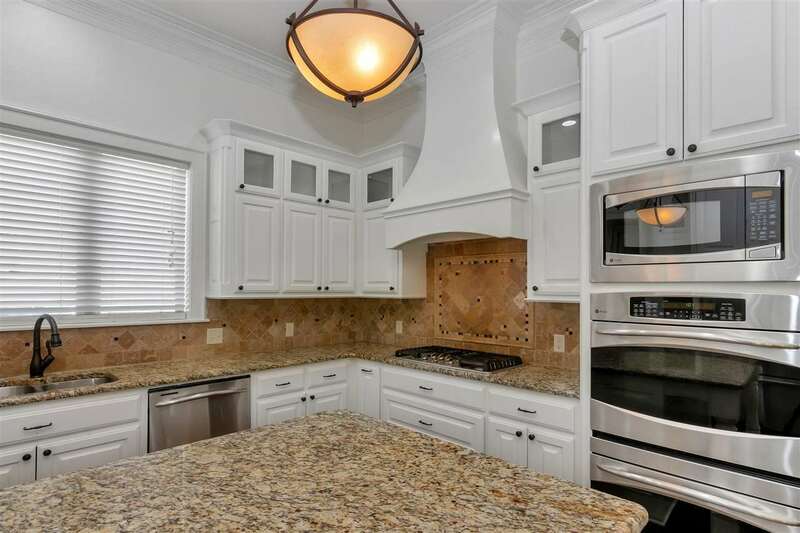 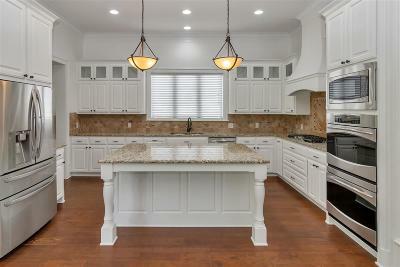 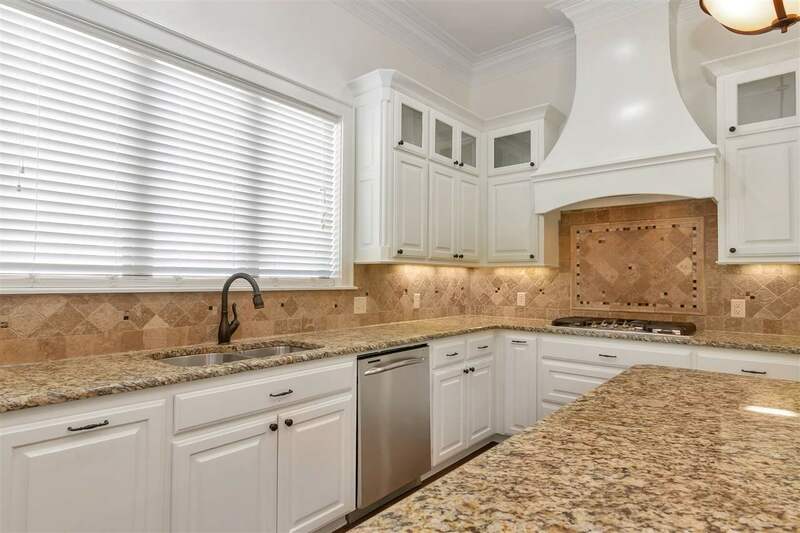 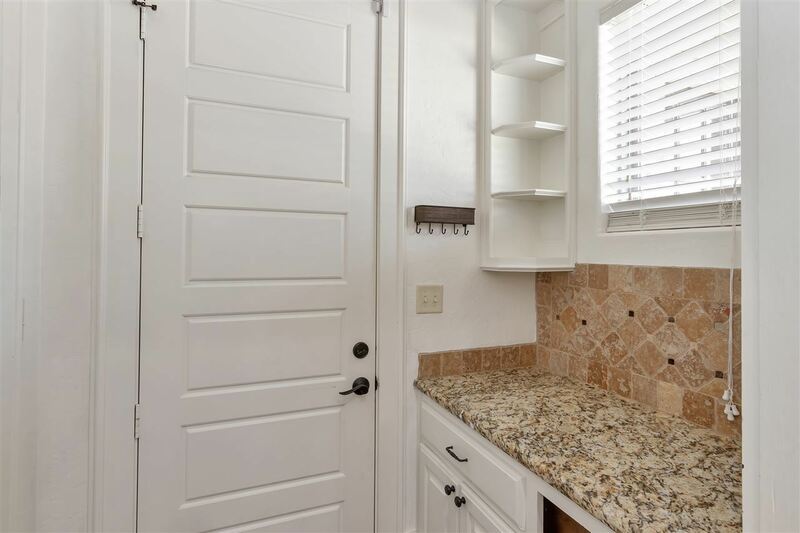 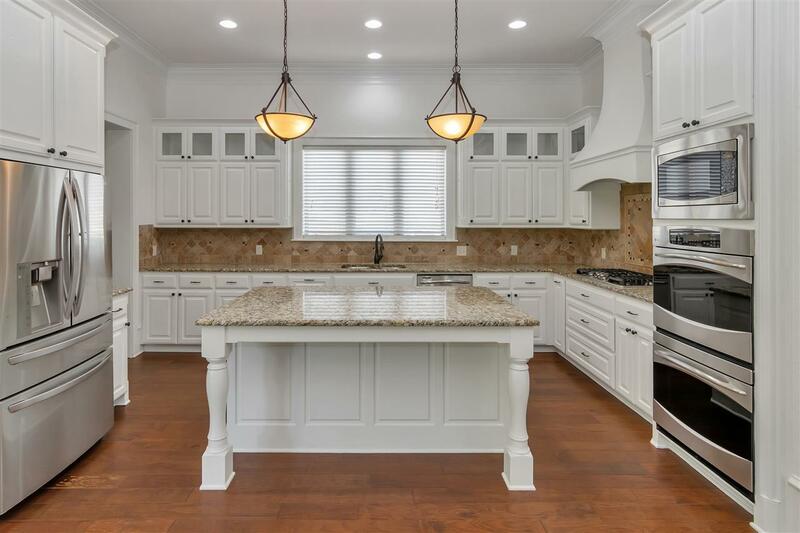 Kitchen features french hood, gas cooktop, double ovens and large island. 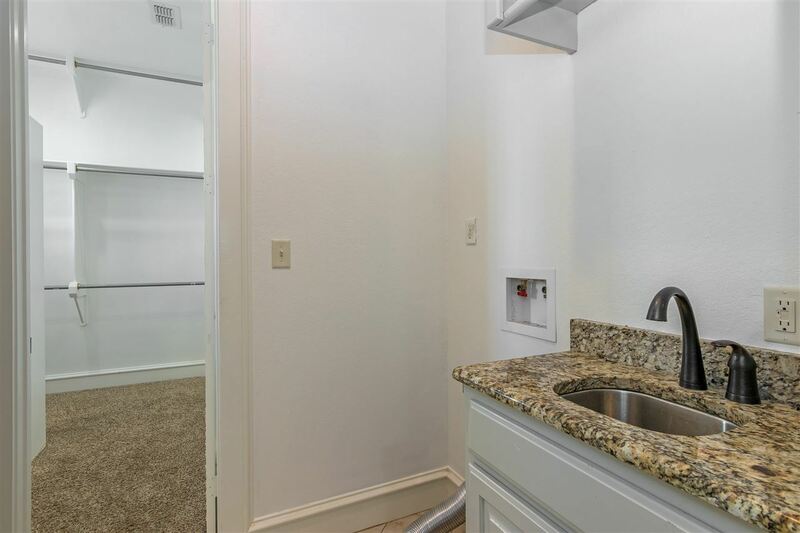 Master and 2 bedrooms downstairs. 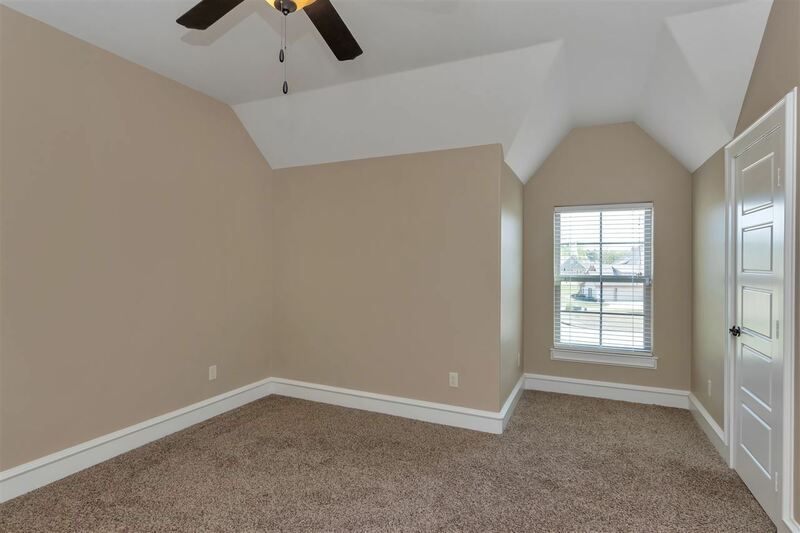 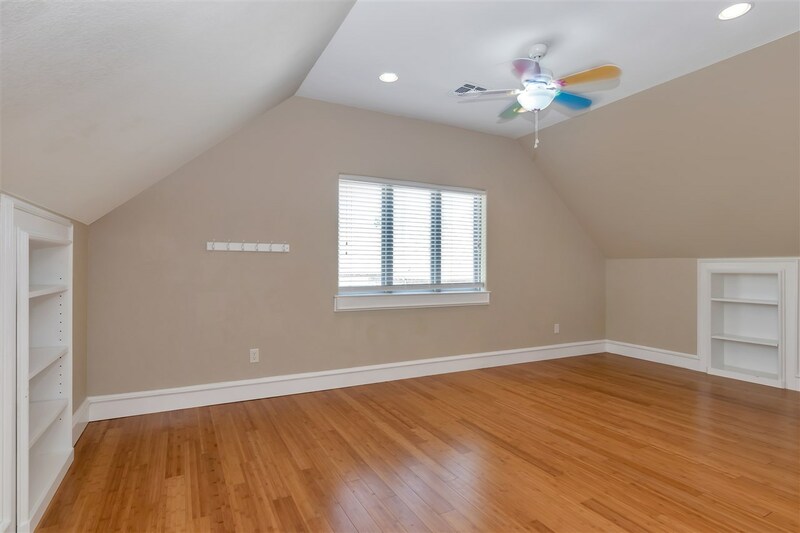 2 additional bedrooms and gameroom upstairs. 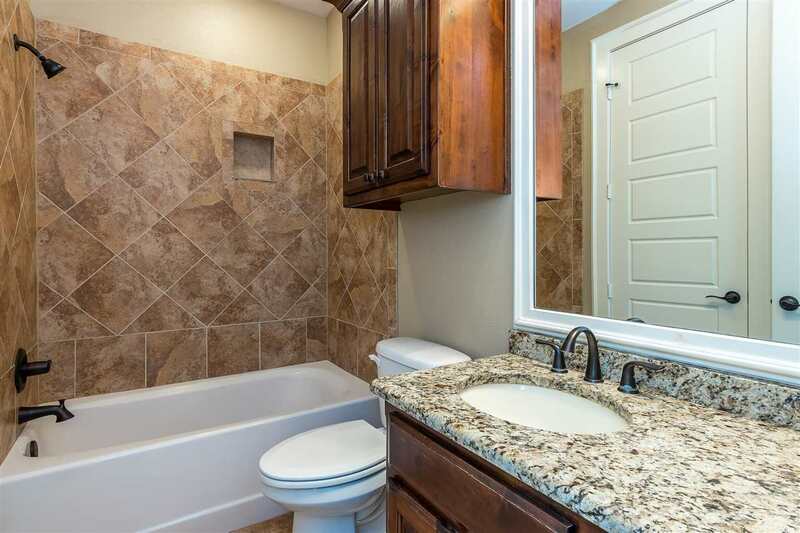 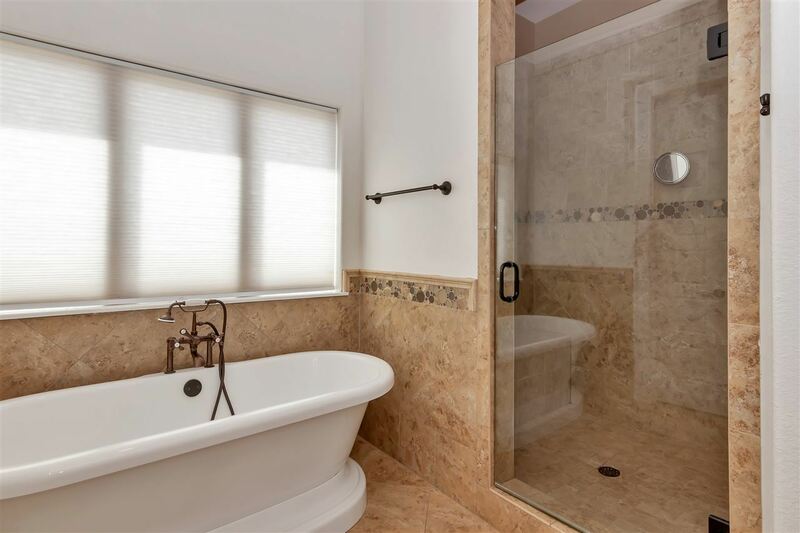 Freestanding soaking tub in master bath for relaxation. 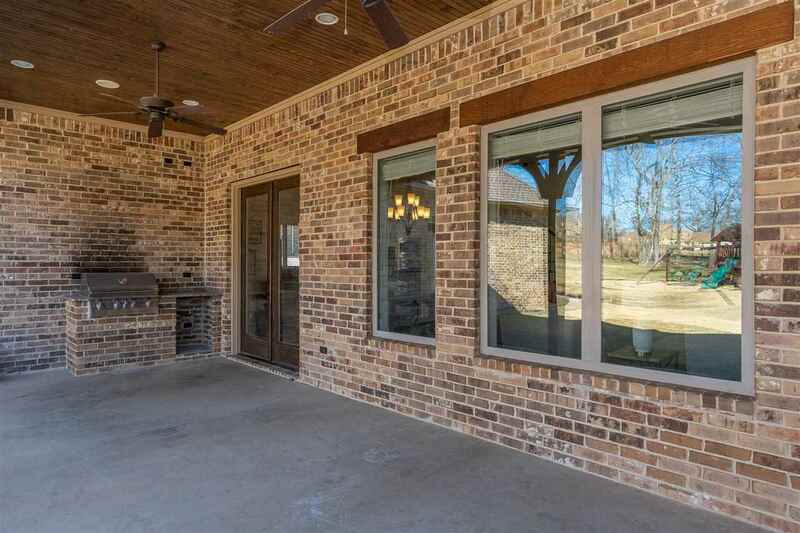 Covered patio with built-in outdoor grill.